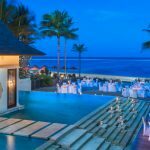 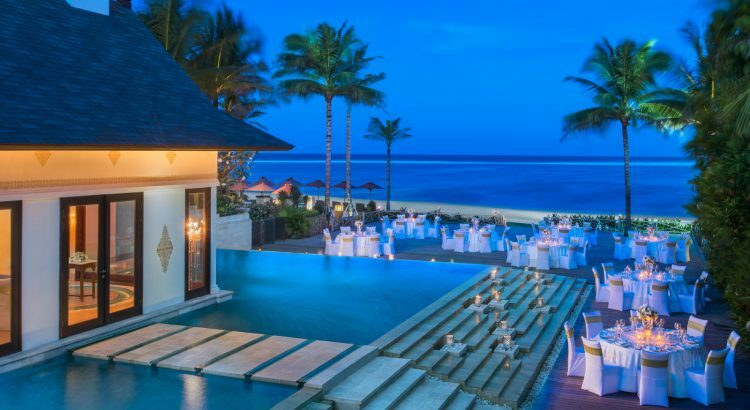 Radiating beachfront elegance, The St. Regis Bali Resort is a spectacular destination offering outstanding opulence and award-winning refined luxury to the world’s most discerning travellers. 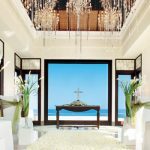 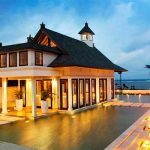 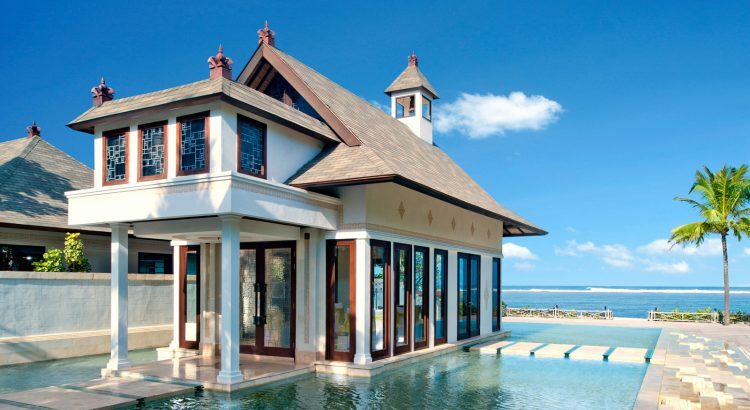 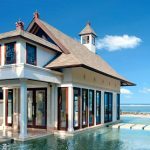 This has led The St. Regis Bali Resort to be recognized once again in the prestigious Condé Nast Traveler Gold List 2016 as one of the Favorite Resorts in The World and the Best for Families Resort in the 2016 Condé Nast Johansens Awards for Excellence. 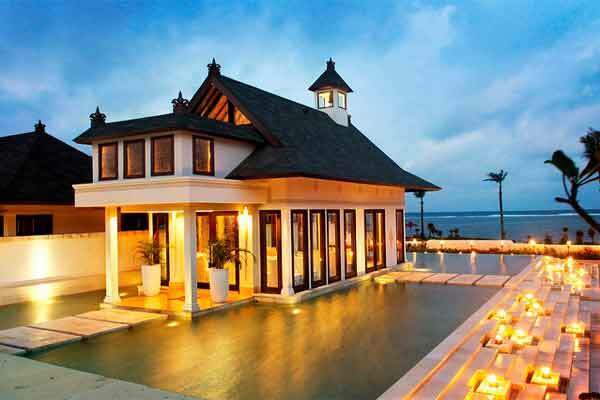 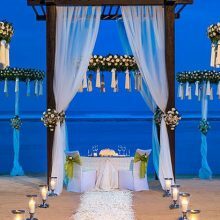 Be enticed by the elegant and understated Balinese-inspired living at this, Bali’s best address. 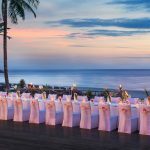 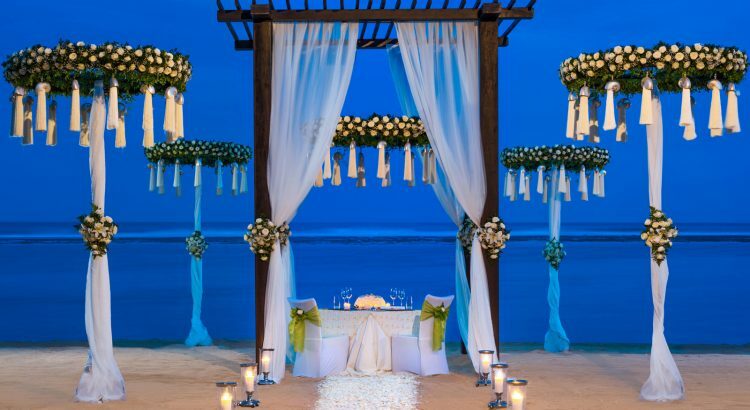 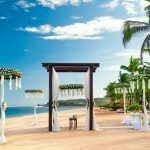 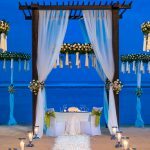 A St. Regis Bali wedding is a celebration beyond expectation. 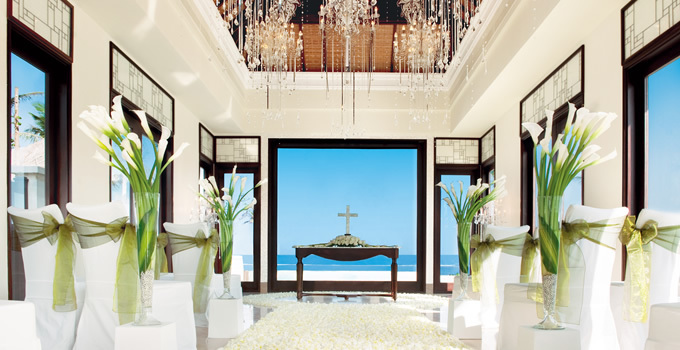 Every detail is attended to with the legendary bespoke service and intimate touches. 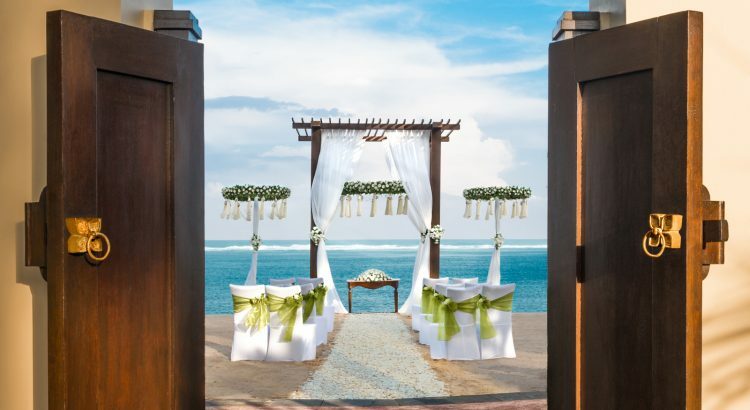 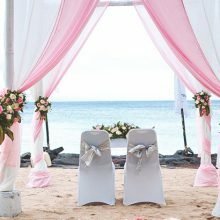 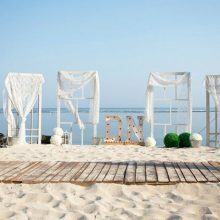 Epitomising the idyllic wedding in Nusa Dua, every moment is a cherished memory in the making. 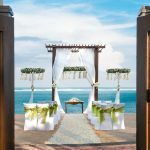 Each St. Regis address is one of authentic distinction and storied elegance, creating an unmatched ambience for your dream wedding in Bali. 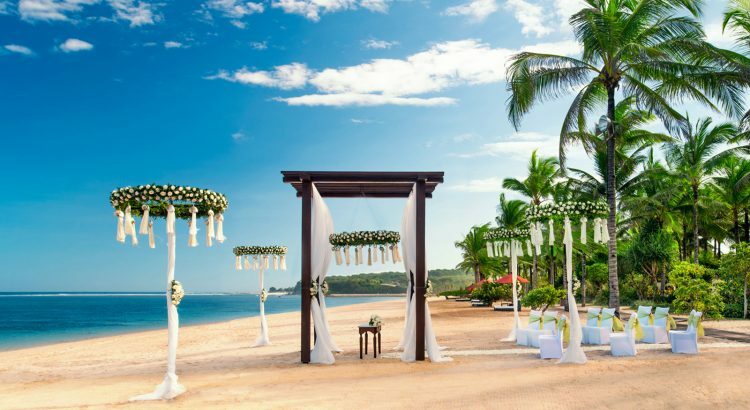 The combination of exquisite spaces and an exceptional staff ensures that your wedding will be memorable for both the setting and its flawless execution. 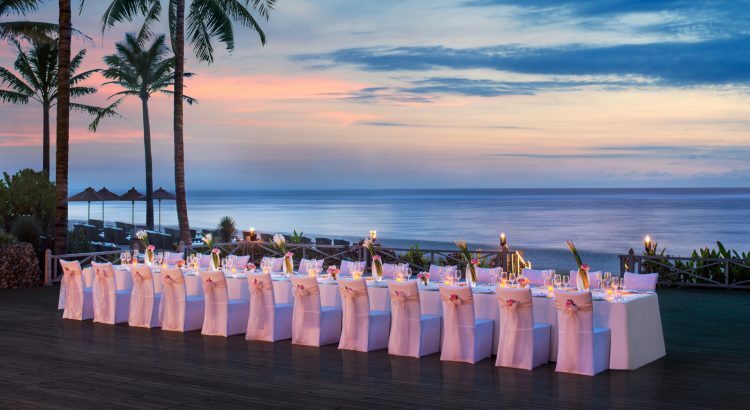 From bespoke flower arrangements and captivating venues to custom catering and a personal wedding specialist, St Regis provide all of the elements necessary to surpass your expectations and create an enchanting and memorable wedding occasion.